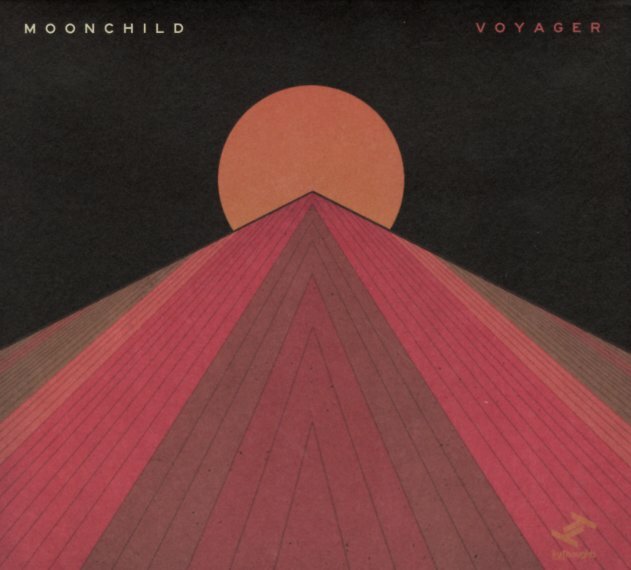 If you like Fender Rhodes, you'll find plenty to love here – as Moonchild is just the duo of singer Amber Navran and keyboardist Andris Mattson – whose warm lines here are a perfect accompaniment to the vocals! There's a warm, organic vibe here that's maybe a bit different than some of the other work from the Tru Thoughts label in recent years – much more indie soul, although Navran's vocals are maybe a bit more understated, and sometimes let the keyboards take the lead! There's occasional other instrumentation on the record – acoustic piano, alto sax, and more – but the real charm comes from the interplay between voice and keyboards – on titles that include "Now & Then", "Change Your Mind", "Hideaway", "Cure", "6AM", "The List", "Doors Closing", and "Think Back". © 1996-2019, Dusty Groove, Inc.